To live is to face the unknown, but to live as a girl in a country facing extreme poverty is a bleak reality faced by millions daily. 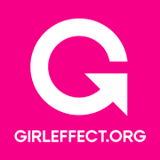 By providing relevant educational, health, and economic resources to young adolescent women, The Girl Effect seeks to break generational cycles of teen pregnancy, child marriage, HIV/AIDS, and poverty. Research shows making even the tiniest difference in a young girl’s childhood can dramatically change the trajectory of their entire life. The Girl Effect focuses on developing a strong base in order to give young girls an opportunity to thrive. The Girl Effect is about investing in the future of girls around the world. It is a movement that empowers adolescent women by bringing them to the forefront of the fight against poverty. 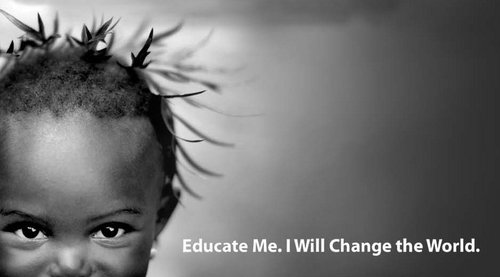 The Campaign for Female Education (Camfed) is an organization dedicated to fighting poverty and disease through the education of young women specifically in rural regions of Africa including Tanzania, Ghana, Malawi, and Zambia. 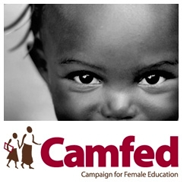 Camfed was founded on the principle of educating and supporting young women so that they can become leaders of change. With access to education, we can do amazing things: launch businesses, become health workers, run schools and lead governments but education isn’t freely available to everyone. In many parts of the world, girls are the first to be excluded from it. The organization uses a community-based approach to bring about change for the good to Africa by providing young women with the necessary tools required to affect change in their lives and surrounding communities.